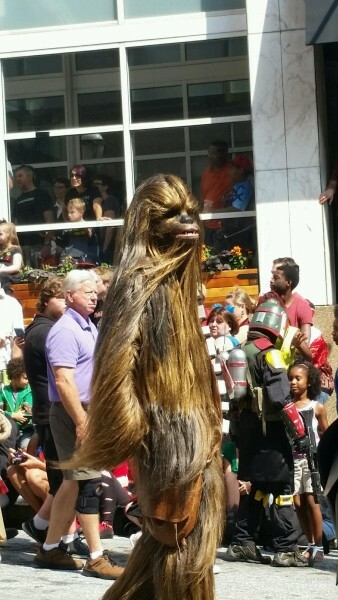 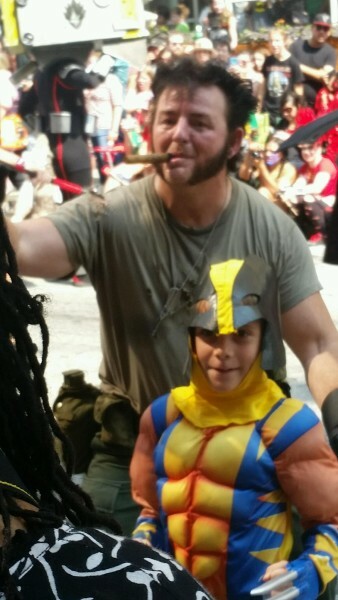 Dragon Con is the one of the most attended conventions of its kind in the country. 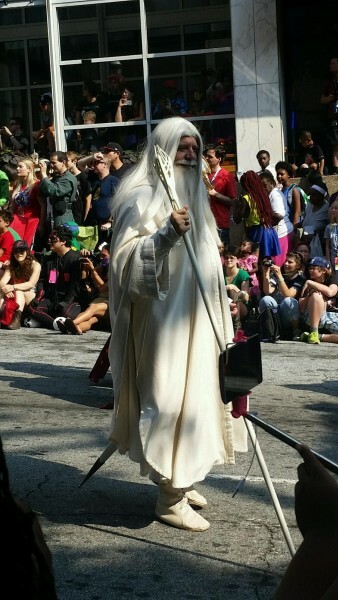 Taking place every year on Labor Day weekend in Atlanta, over 60,000 people attend the four day festival, turning the streets of the southern city into a giant costume ball with convention goers walking the streets at all hours dressed up as their favorite characters from various fantasy genres. 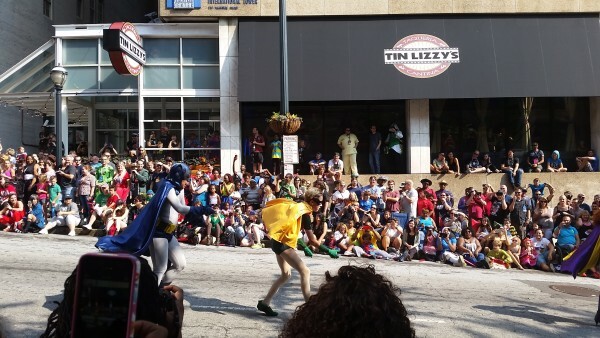 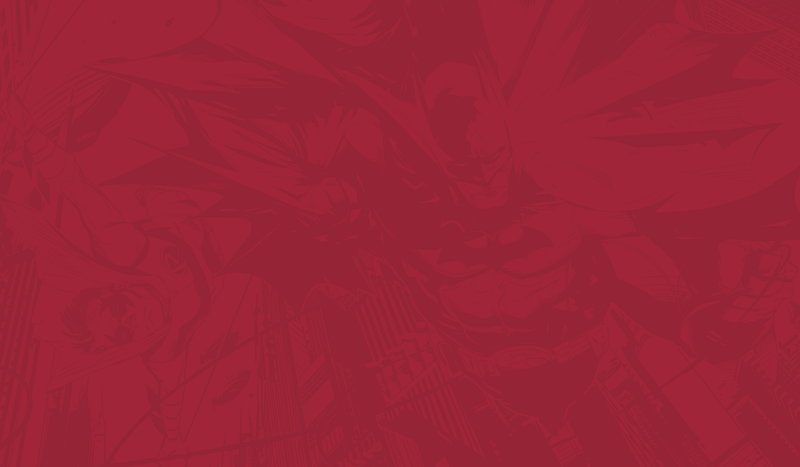 ….with the classic Batman and Robin. 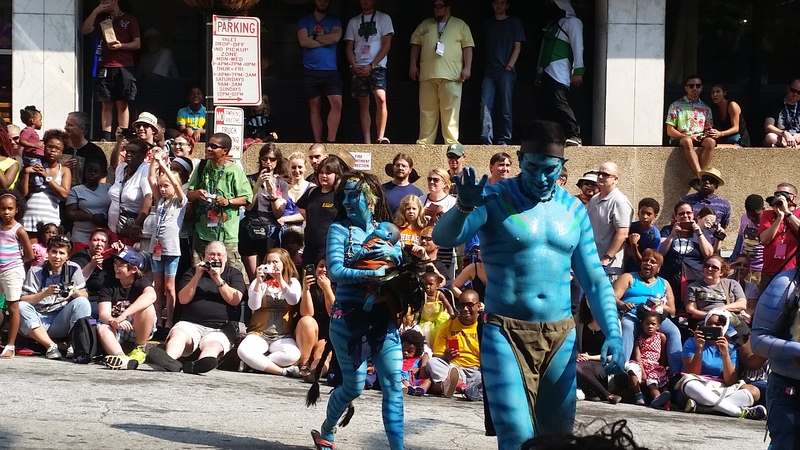 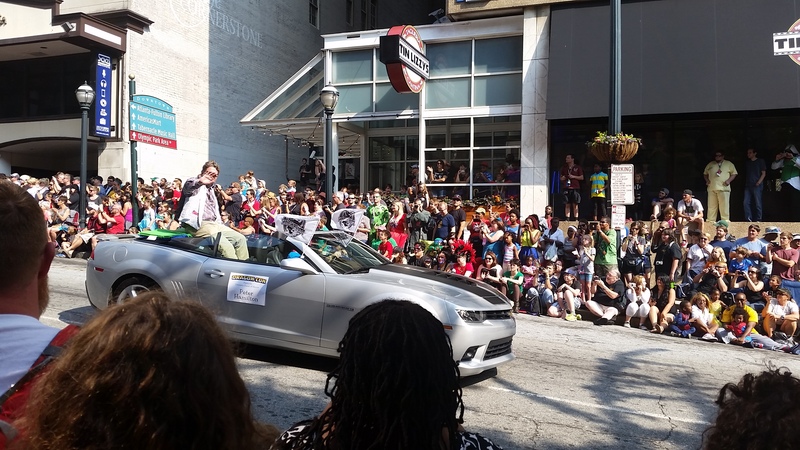 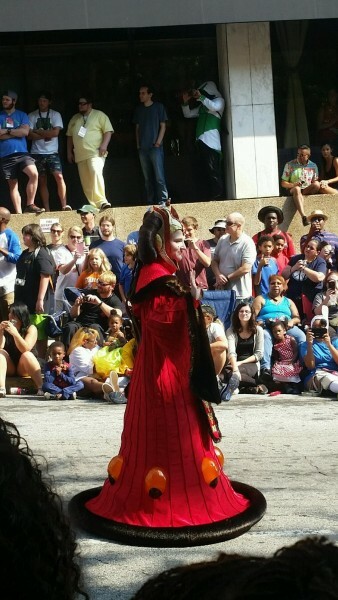 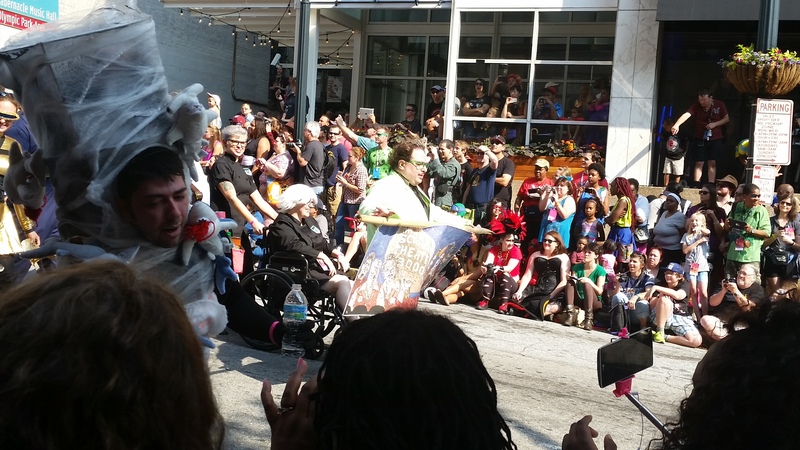 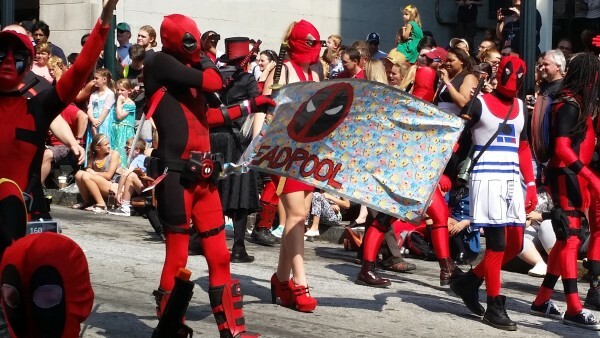 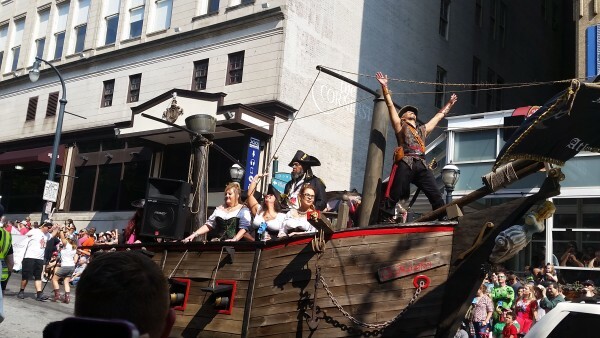 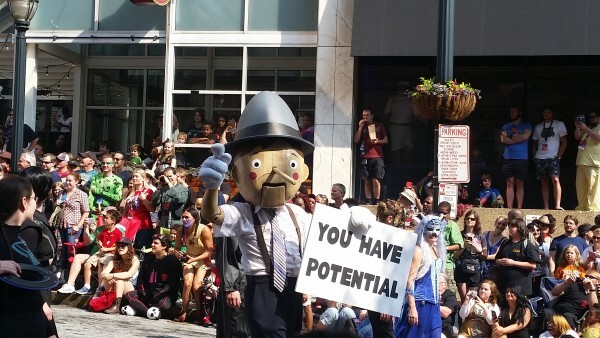 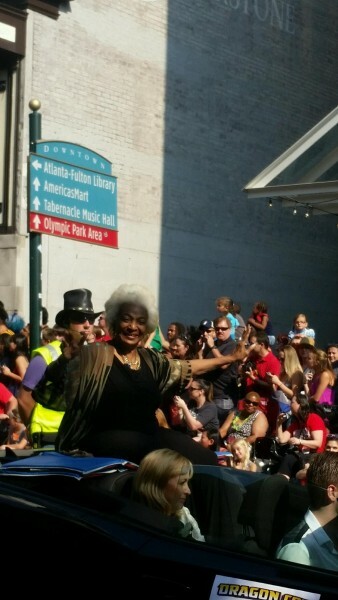 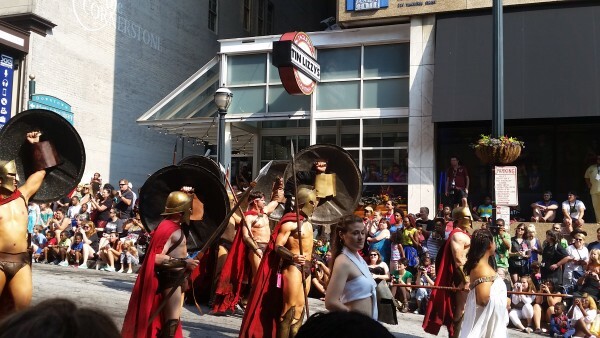 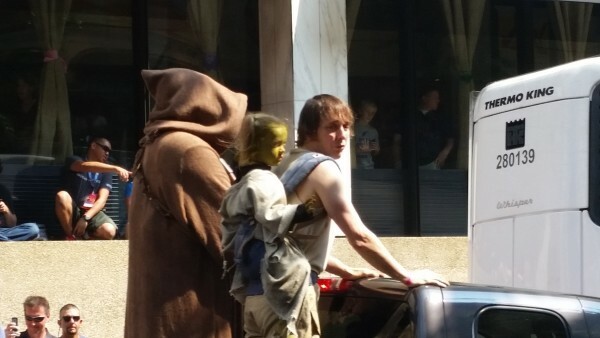 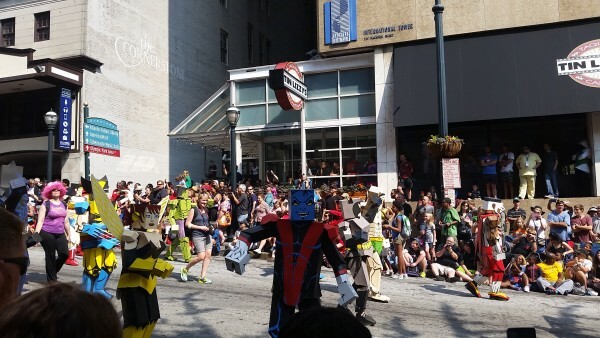 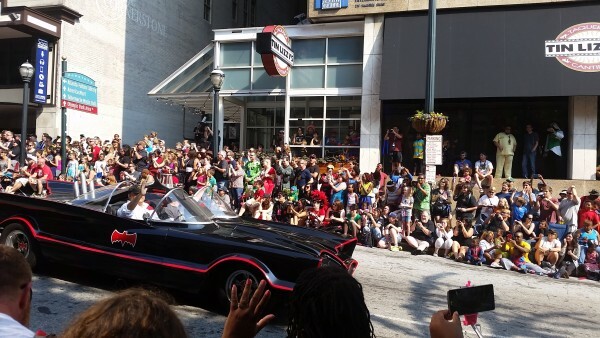 Never will you attend an event and see a group more willing to interact with the crowd than the participants of the Dragon Con parade. 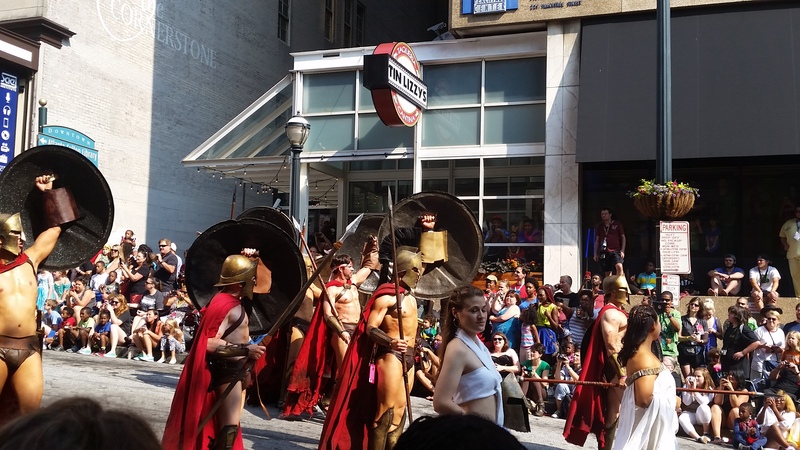 For anyone into Cosplay or any form of nerd culture, I encourage you to make at least one attempt to see this collection of people putting their full effort into the things they are so passionate about.